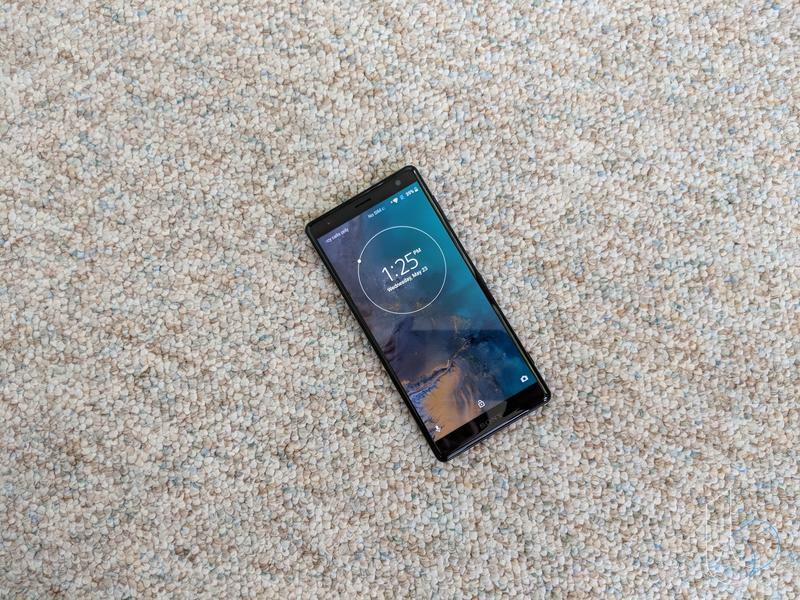 Sony’s latest flagship could be on the horizon. 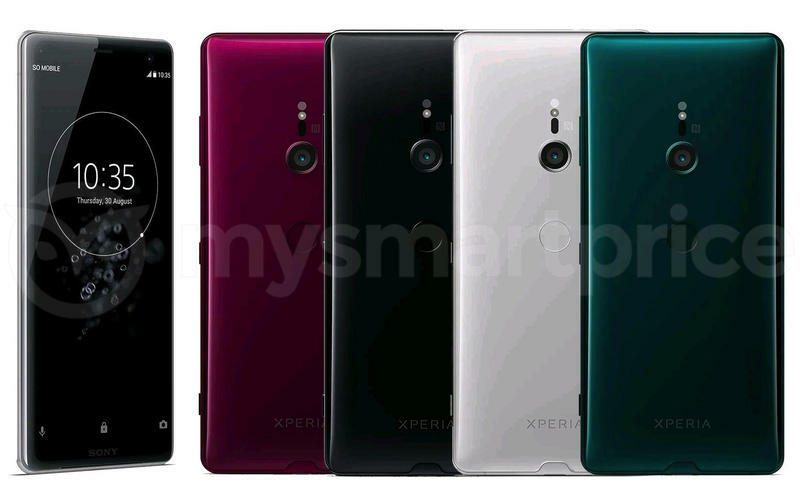 In a new leak, the Xperia XZ3 gets exposed in various colors. 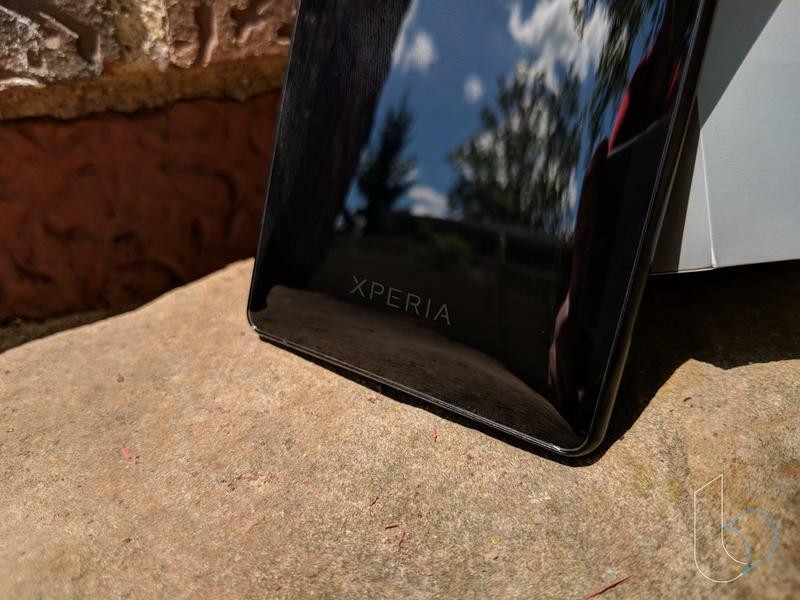 The photo, which was obtained by MySmartPrice, also reminds us that Sony isn’t too interested in shaking up its design language. 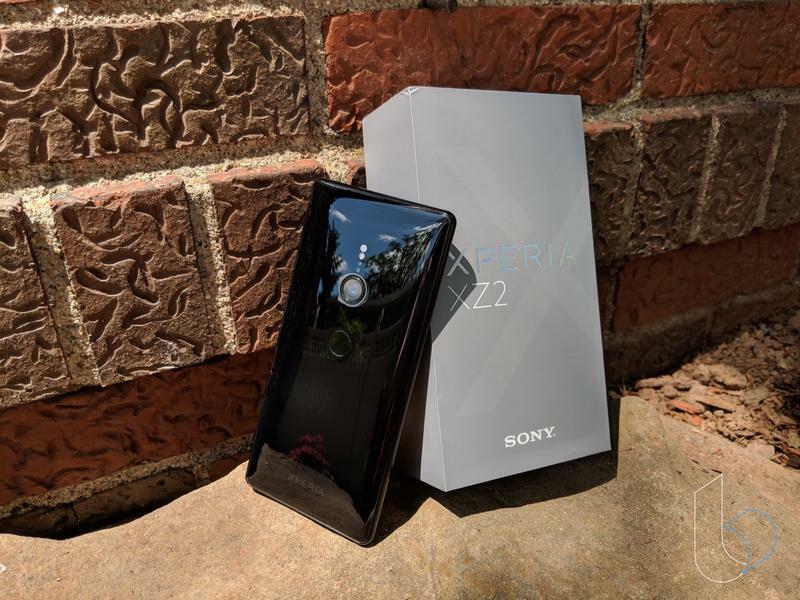 Sony will let the Xperia XZ3 borrow a lot from the Xperia XZ2 that arrived earlier this year. Rather than trying to improve itself constantly, Sony seems content with complacency at the moment. 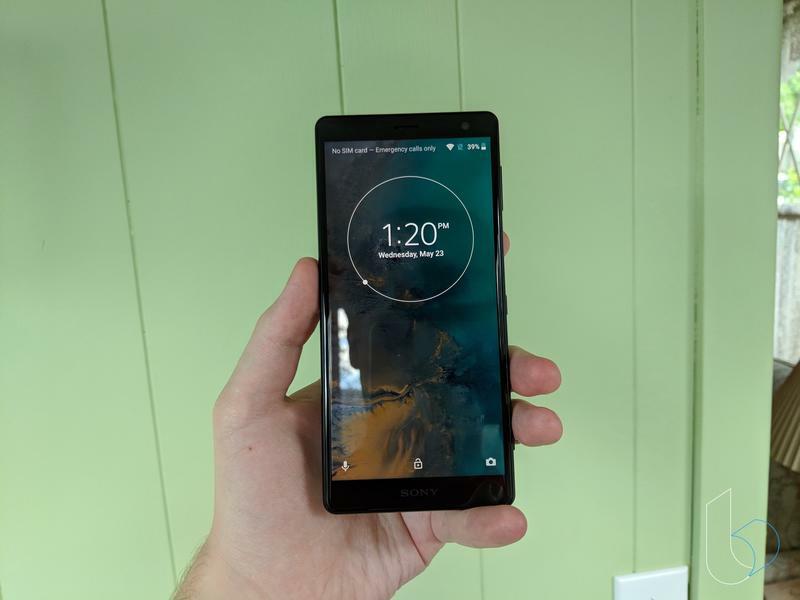 Up front, there’s 18:9 aspect for the display. 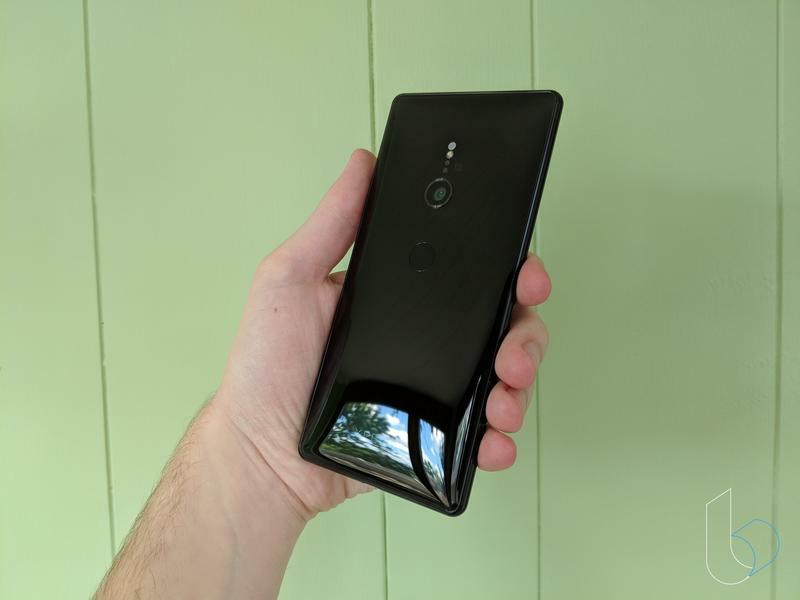 Yet it still has bezels that are a little thicker than what most flagships present. And, around the back, the definitely-too-low camera module sits near the center. Sony also has a fingerprint scanner awkwardly positioned squarely in the center. When it hits the market, you’ll get to choose between as many as four colors. 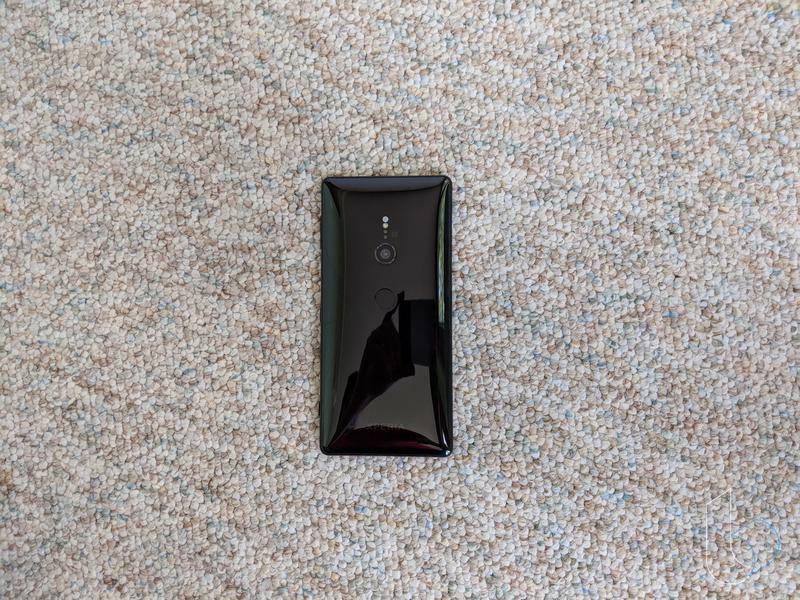 The leak shows us the Xperia XZ3 in burgundy, black, white, and green. It’s unlikely for all colors to be sold worldwide, though. 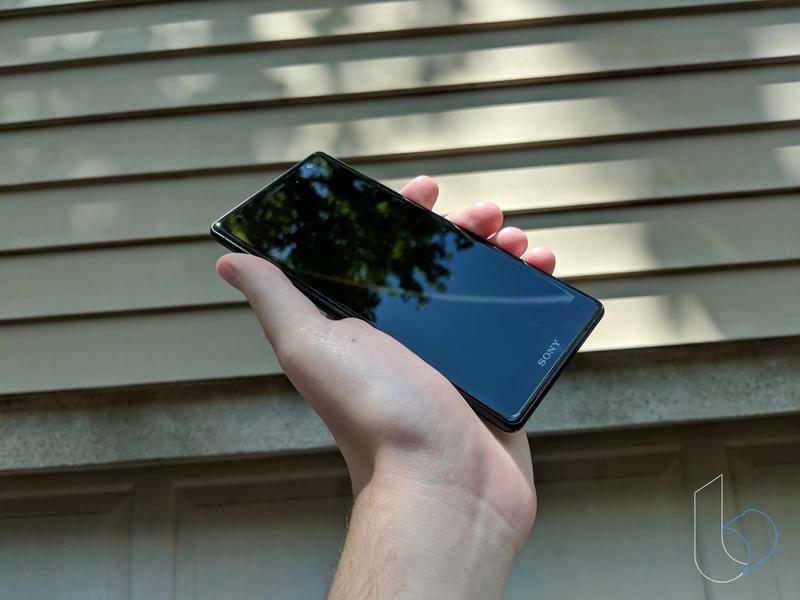 As for the official unveiling, Sony should be announcing the Xperia XZ3 this week. 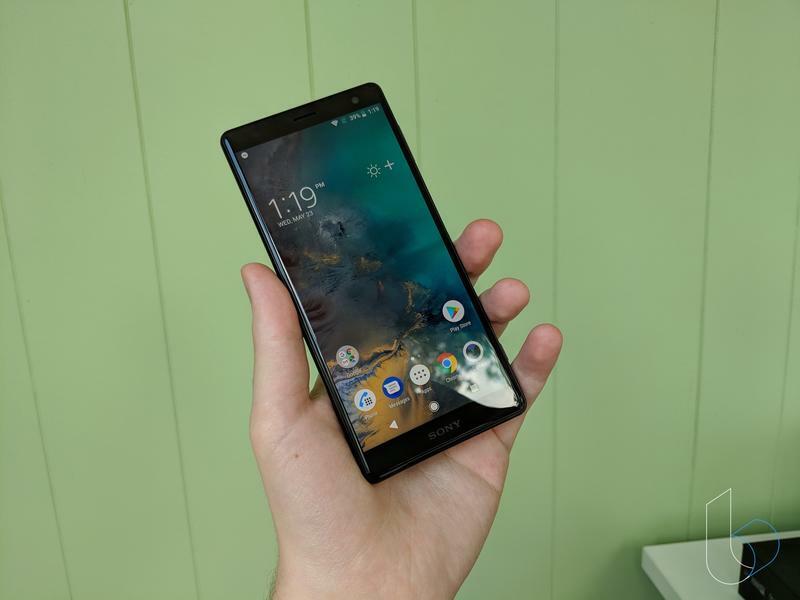 IFA 2018 starts this week and often serves as a launching pad for new mobile devices. Sony also has a history of introducing new phones and tablets at the Berlin-based trade show. 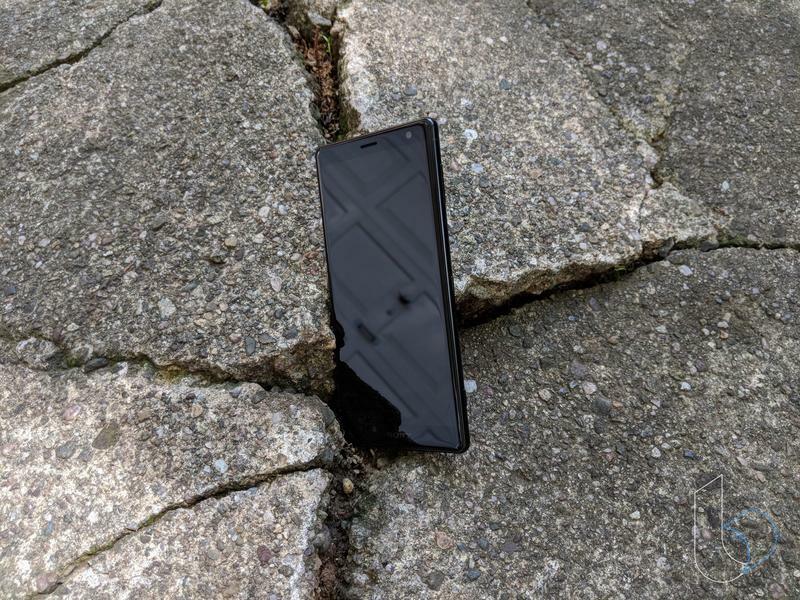 With that said, don’t be surprised at all if the Xperia XZ3 trots out in the next few days.